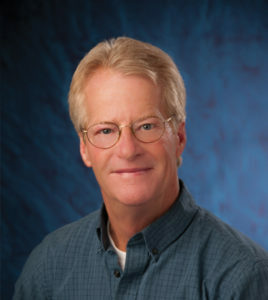 This year, Steve Crow marks 30 years of experience in sales and marketing of real estate. One of the top-producing agents in the area, Steve has recorded over $80 million in sales in the last 10 years. Most notably, Steve is well-known for his vast knowledge in marketing and selling acreages, farms & ranches. A long-time southwestern Colorado native, Steve is an avid outdoorsman, and enjoys hiking, golf, boating, fly-fishing, horseback riding and all of the outdoor activities the area has to offer.